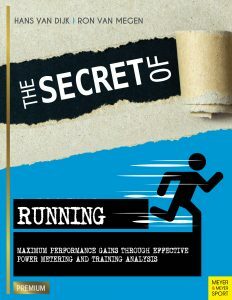 The best textbook for the committed runner! Copyright © 2019 The Secret of Running. All Right Reserved.